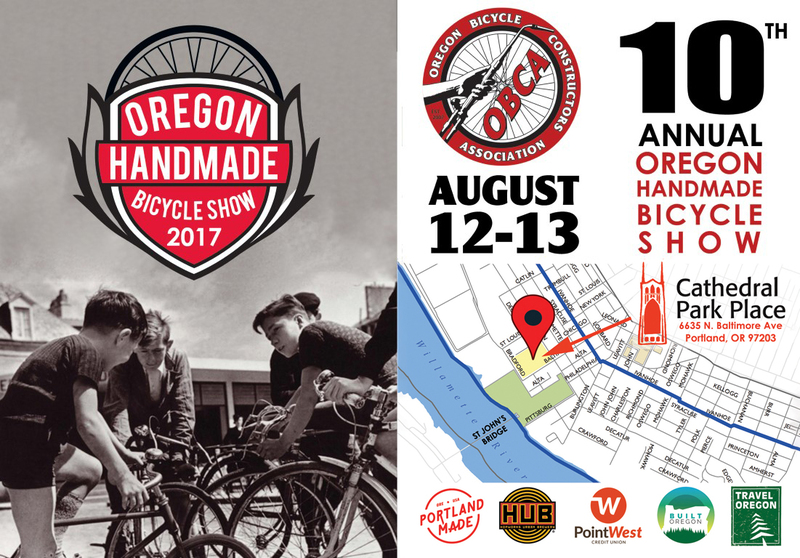 The 10th anniversary Oregon Handmade Bicycle Show is this weekend, 8/12-8/13. It’s being held in its new space, the historic Cathedral Park Place complex. As you may know, Portland is home to well over 4,000 (low estimate) custom bike builders so it should be quite an event. The Oregon Bicycle Constructors Association, a 501 (C) (6) non-profit trade association, is pleased as punch to be hosting the 10th Annual Oregon Handmade Bike Show at their new home in the historic Cathedral Park Place complex in the shadow of Portland’s historic St. John’s Bridge, August 12/13. A couple of late additions will be joining a great collection of participating companies already slated to be on display. There are some old/familiar faces (Co-Motion, Ti Cycles), some old/new faces (Fat Chance, Page Street), some new/new faces (Radian, Mahall), some awesome industry folks (HiFi Wheels, Efficient Velo Tools), some suppliers (Framebuilder Supply, Torch & File), NAHBS Best Finish award winning painters (Black Magic Paint)… aw heck, you get the idea. 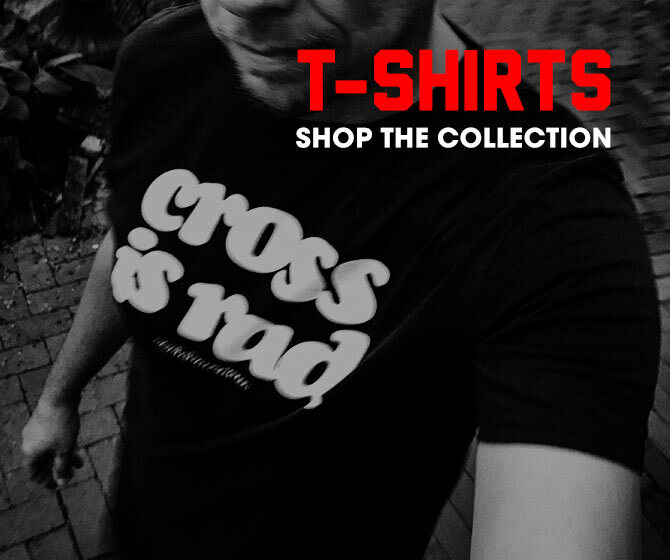 A full vendor list is available on our website. Having launched a decade ago with a sold-out night at the World Forestry Center and taken place every year since, the OBCA worked hard this year to freshen the Oregon Handmade Bike Show for a run at another 10 years. The OBCA has secured a new (and permanent) 16,000+ sq.ft. venue at Cathedral Park Place in St. Johns, and added Chris Merrill (Henry James Bicycles) and Kelley Roy (ADX/Portland Made) to help with planning, marketing, and development. The OBCA is also working with Travel Oregon, Travel Portland, PDC/Prosper Portland, and Built Oregon to promote and further develop the show in the coming years. The Oregonian is our media partner for this year’s event. We hope to see you out at the show for some great bike-centric fun and, if you’re so inclined, a few tasty cold beers from our friends at Hopworks Urban Brewery, Baerlic Brewing, New Belgium Brewing, and Widmer Brothers Beer.